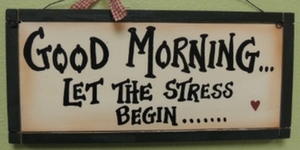 Understanding your current stress level is a great first step in managing and reducing stress. 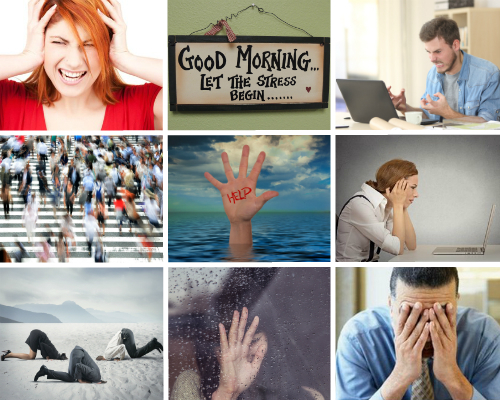 Our short assessment is an online version of the Perceived Stress Scale – the most widely used assessment of its type. Just click below, complete the ten multiple choice questions and we will immediately provide you with the results. It only takes a couple of minutes to complete this assessment and it is best to answer the questions fairly quickly, based on the first thoughts you have upon reading them. Click the picture to start the test! 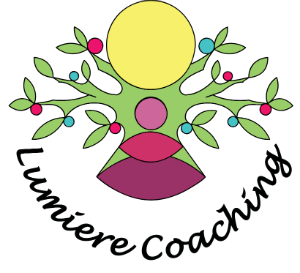 If you have any problems accessing or completing the stress test please contact us at nikki@lumierecoaching.co.uk.